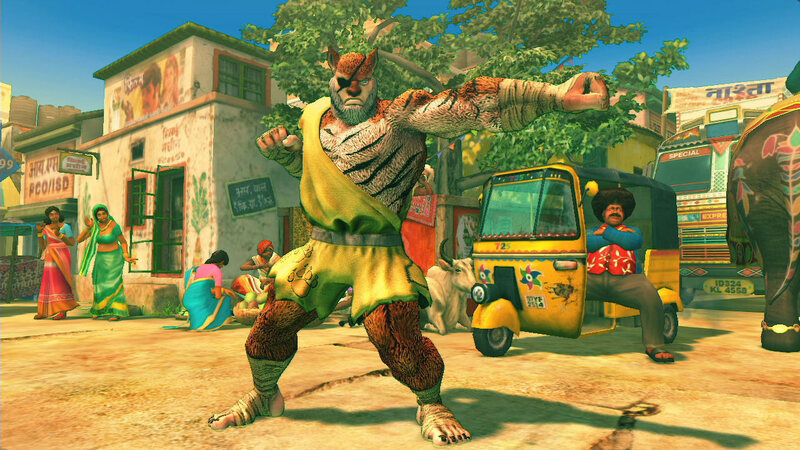 Explore more games and downloadable content for Ultra Street Fighter IV! 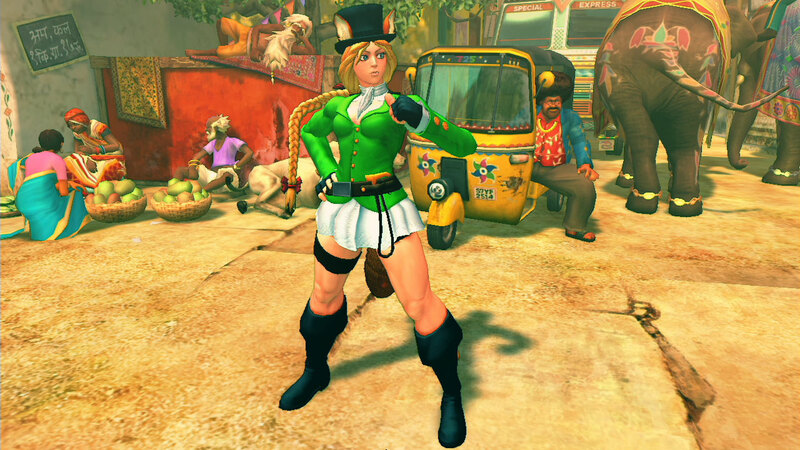 Alternate costume bundle for Ultra Street Fighter IV. 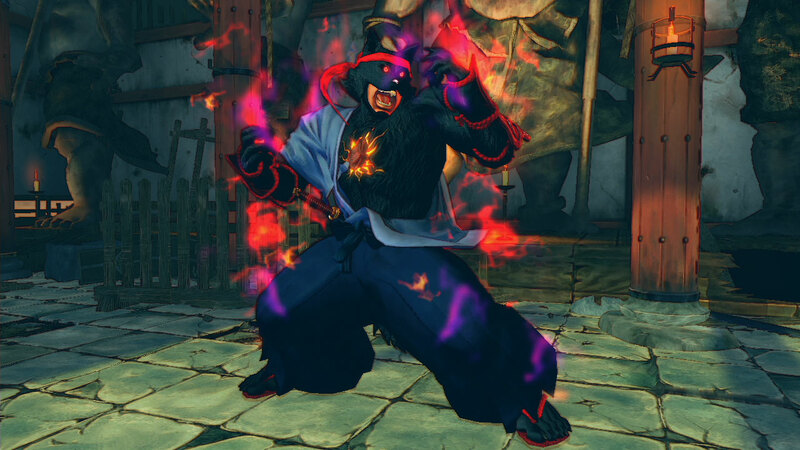 Contains new wild outfits for all 44 characters. Wear these new threads and take out your opponents in style!